The drill has been described as "inappropriate" and distressing". 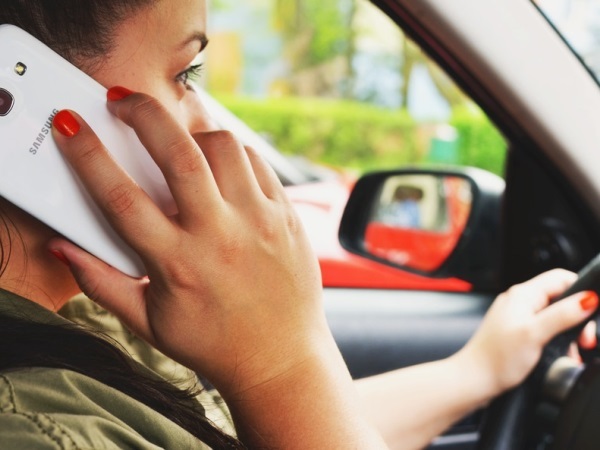 During the morning announcements last Wednesday, students at Brodhead High School in the US received some distressing news: four fellow students had died in a car accident involving texting and driving. About ten minutes later, a second announcement followed: the named students had in fact not died, and the announcement was a drill to spread awareness on the dangers of texting while driving. “They went into detail about how one of them was rushed to the hospital,” student Sam Bolen told The Washington Post. The student revealed that after the announcement, he texted his mother while other distraught students messaged their families. “A lot of our fellow friends and students actually started crying,” fellow student Madison Trombley told NBC 15 News. Apparently, similar announcements were made throughout the day, with a video showing the 'dead' students also being shown. The featured students were said to have been warned about the drill, and weren't allowed to let their classmates know that they were alive and well. Needless to say, the High School has come under fire for its "inappropriate" and "distressing" drill. "It wasn't really effective," said Sam. "They were trying to teach using scare tactics which doesn't teach it just makes you not trust the teachers and any of the announcements you're going to get." In defence, the district superintendent said the drill was not intended to scare or stress the students. Although several parents complained about the impact of the drill on their children, the superintendent believes the drill was effective in showing the consequences of texting and driving. The principal added that the drill was actually the student council's idea as part of a continuous campaign on safe driving. Do you think the school went too far? Have a say on our Facebook page. What are you teaching your kids about driving?